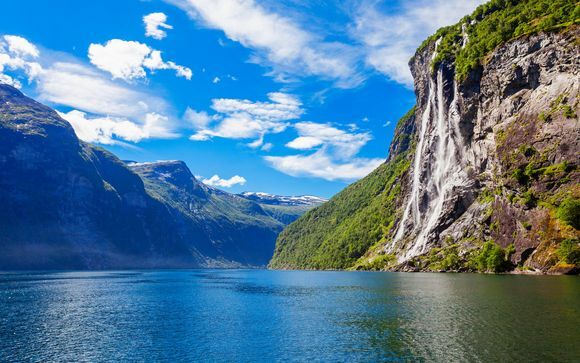 Holidays to Oslo up to -70% off To take advantage of these offers, join now for free! 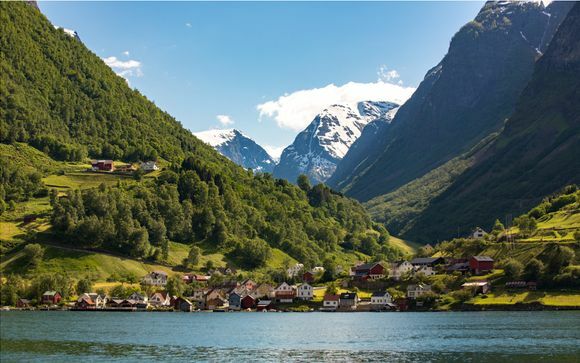 The charming Norwegian capital is nestled on the country's south coast, surrounded by mountains and sea. 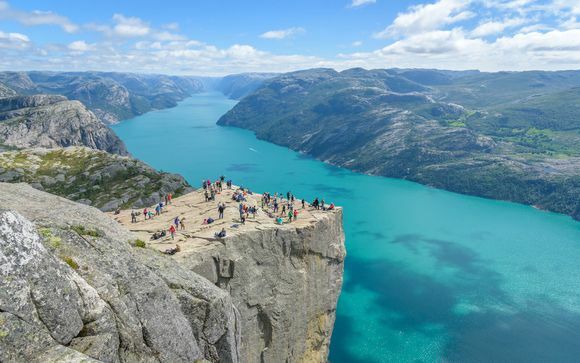 Famed for its lush green spaces, Oslo also packs plenty of culture in the form of museums and opera houses - an unbeatable city break destination. We can help you with last minute, hand picked deals to Oslo to ensure your city getaway doesn't break the bank. 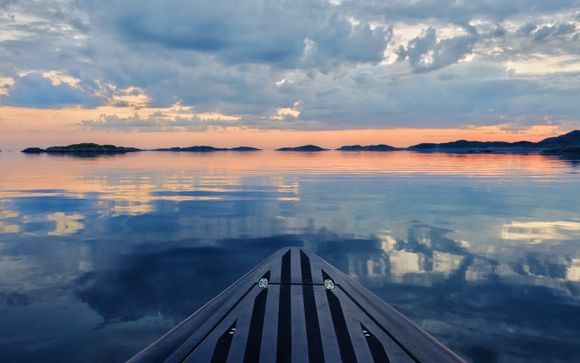 Relax in the city's famous parks, adventure out to the Oslo Fjord by boat or simply do as the Vikings did and kick back and relax with a glass of sweet Norwegian mead (they still drink it over there) or Glogg - the Norwegian answer to mulled wine. When you're done with exploring or relaxing it's time to eat. Oslo has a vibrant food scene: from modern dishes to old Norwegian classics, there's plenty to sample here. Norway has some of the best seafood in the world so we definitely recommend starting off with a dish or two of that before moving on to the heavier, meat-focused dishes. Vegetarian? Fear not: though not a traditional part of Norwegian cuisine, meat-free alternatives have been on the rise in the capital over the last decade. Nowadays, there's plenty of really fantastic restaurants which serve top vegetarian or vegan dishes with true Nordic flair. Whether you're looking for a fancy cocktail bar or laid-back pub, Oslo certainly delivers. The city centre is the place to head, with buzzing pubs, bars and clubs lining the street. There's a great music scene here, so let your ears guide you along the streets to a sleek bar, where you can sway to the sweet sounds of jazz, or to the city's hottest club, where you can dance along to the latest hits. 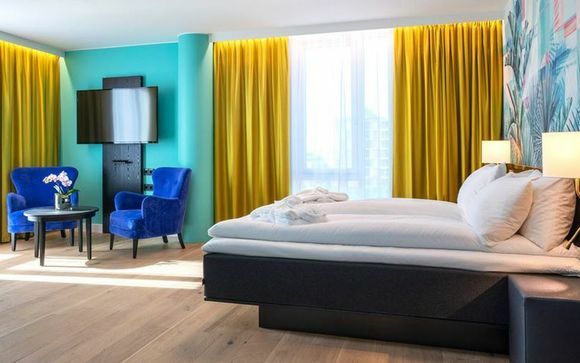 The city is relatively small, when compared to other European capitals, so the vibe is a cosy one and, when you feel like heading back home, you shouldn't have too far to travel. So you've danced your night away and you're ready for some breakfast. It's time to head to one of the sweet-smelling bakeries to sample a Norwegian cinnamon bun - washed down with a light Norwegian coffee, of course. These famous buns will leave you with sticky fingers and satisfied stomachs, very ready for a day of exploring the rest of the city. 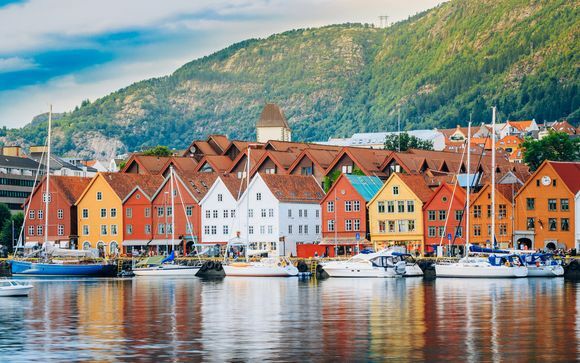 From museums and opera houses to fjord cruises and the Oslo Winter Park, there's plenty to keep you entertained during your city break. History and culture lovers should spend the day exploring the Viking Ship Museum, the Norske Folkemuseum and the Vigeland Sculpture Park. Come evening, there are plenty of shows to catch at the fantastic Norwegian National Opera and Ballet - the building itself has also won many awards for its spectacular design. With the kids or just fancy something a little more active? Have a go on the slopes at the Oslo Winter Park or else head to the Korktrekkeren - Oslo's favourite toboggan run. 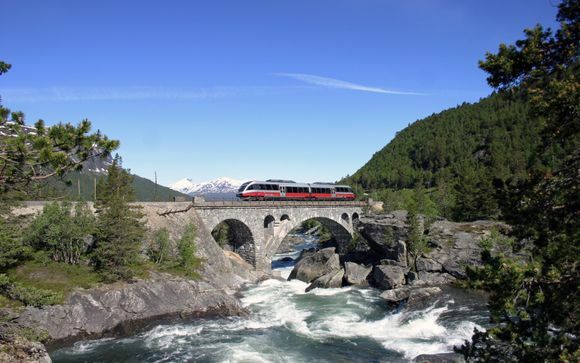 2,000 metres long, it starts at Frognerseteren and ends at Midtstuen metro station - where you can take the train back to Frognerseteren for another run.